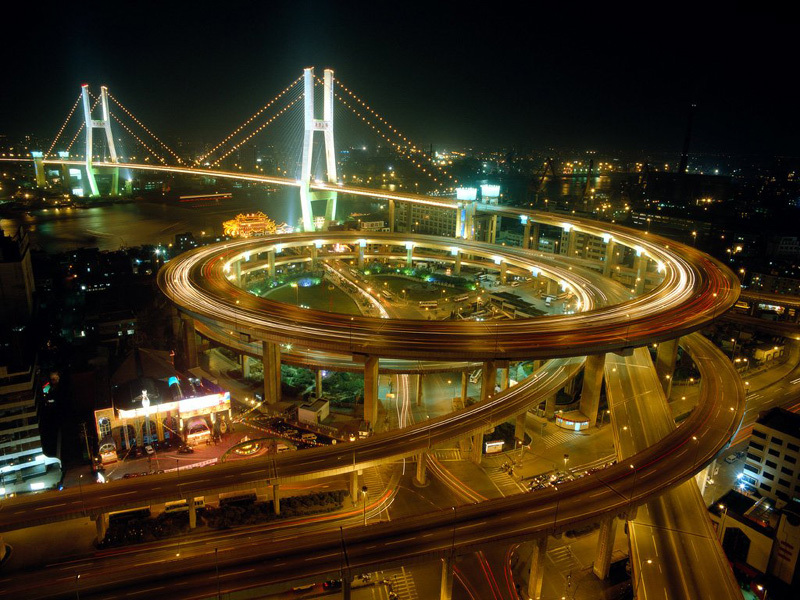 Engineers have designed dozens of impressive bridges over the past century. The following five bridges are considered the most amazing for a number of reasons including height, length and technological complexity. The Golden Gate Bridge is considered amazing because of the technological advancement it represented for the time in which it was constructed, the height of the Great Depression, and the iconic place that it holds in the American imagination. Completed in 1937, the 4,200 foot long span was the longest suspension bridge in the world until 1964. Reversible lanes to accommodate morning and evening rush hours were introduced in 1963. 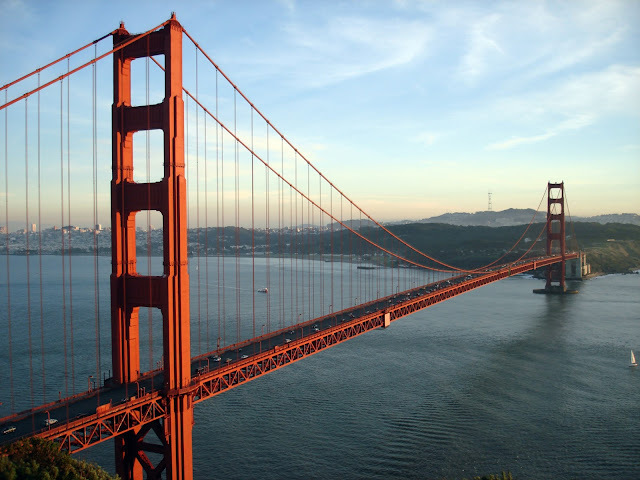 The Golden Gate Bridge has been recognized by the American Society of Civil Engineers for its historical significance and engineering accomplishment. 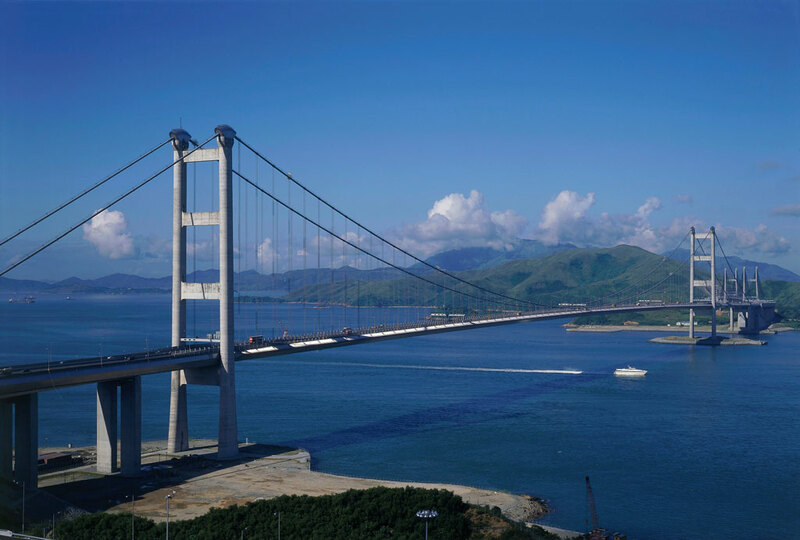 Constructed to link the city of Hong Kong to its new airport on the island of Lantau, the Tsing Ma Bridge is the longest suspension bridge that conveys trains as well as cars. Consisting of an upper deck that carries cars and trucks and an enclosed lower level used by trains, the bridge is built to withstand strong typhoons. The main span is over 4,500 feet long and is supported at a height of 200 feet over the Ma Wan Channel by steel cables and 676 foot tall towers. The bridge was opened to traffic in 1997. 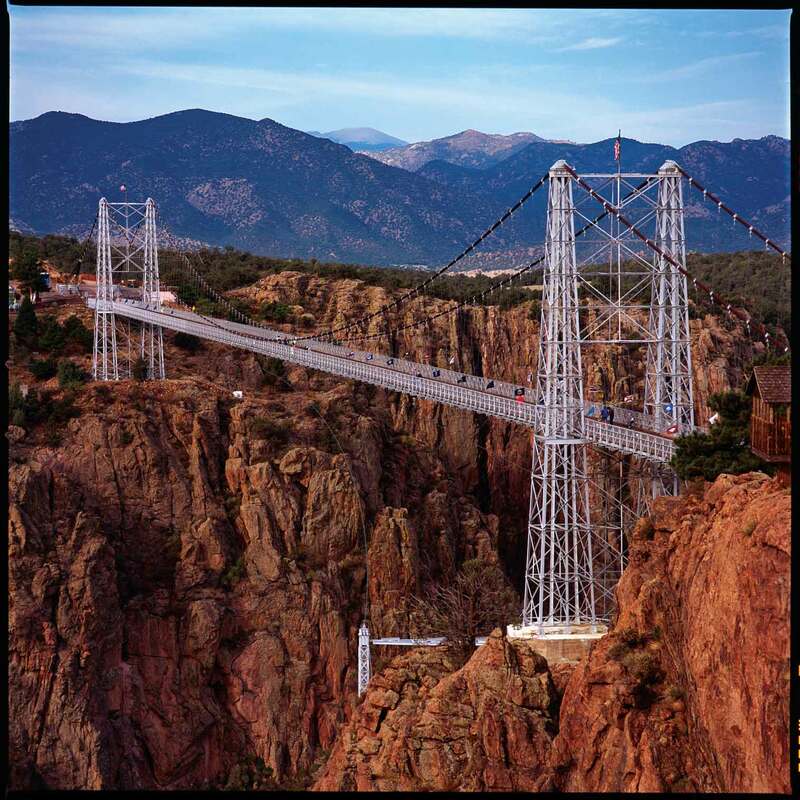 Although it is far from being the longest suspension bridge, the Royal Gorge Bridge in Colorado is the highest at 956 feet. Constructed in 1929 to span a deep gorge carved by the Arkansas River, the suspension bridge was completed without a single worker fatality and consists of a bridge deck supported by two steel cables attached to 80 foot tall steel scaffold towers. The bridge has been a popular sightseeing and tourist destination for over 80 years and today features a park with a zipline, a tram system and an inclined railroad that transports visitors to the bottom of the gorge. While the Nanpu Bridge itself is a wonder of engineering, the ramp leading up to it is a true engineering masterpiece. One of two suspension bridges that cross the Huangpu River in Shanghai, the Nanpu consists of six traffic lanes and a pedestrian walkway constructed at a height of 150 feet to allow for free movement of shipping traffic on the river. In order to get vehicles from street level to the height of the bridge entrance in the center of one the world’s most crowded cities, a unique, space-saving spiral ramp was constructed. The spectacular Millau Viaduct in southern France was constructed to facilitate traffic flow through an area of hilly terrain. The one and a half mile long bridge was constructed of concrete and steel over the River Tarn and surrounding valley. At some places the bridge is over 800 feet high, and its tallest concrete pier is taller than the Eiffel Tower. 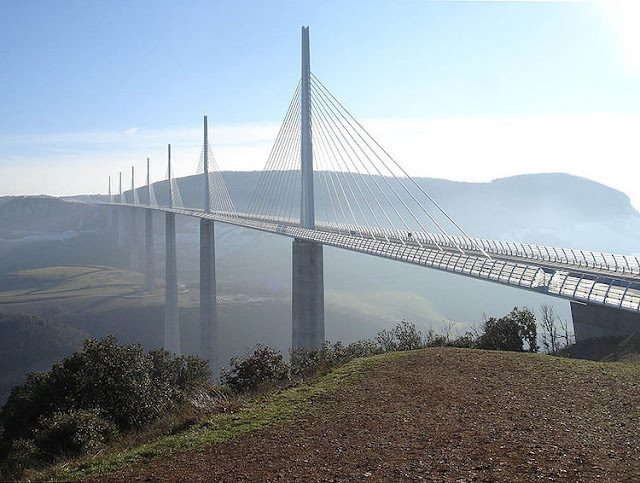 Designed with slight vertical and horizontal curvature for easier driving, the Millau consists of two lanes in each direction with an emergency lane on each side that prevents drivers from seeing over the side of the bridge. The bridge opened ahead of schedule in 2004 after taking only three years to complete. Michael Denton has more than twenty years experience in engineering and enjoys writing about some of the most magnificent feats that engineering has accomplished. Michael has also contributed to finding the best online engineering management degree programs available for people who are interested in a career in engineering.